London is brimming with sights to see and when you’re exploring there’s something around every corner to find, including the capital’s many statues. With many of the statues commemorating significant events, iconic people, or have a connection to the culture of London, it’s well worth visiting a few or even creating your very own walking tour. Interested in seeing some of the most famous and poignant statues in London? Be sure to add these six to your list. London is filled with statues commemorating those that have given their lives for their country during times of war. One of the more recent additions is the Iraq and Afghanistan Memorial that was unveiled in March 2017. It remembers the 682 people killed in both countries between 1990 and 2015. It’s located close by the Palace of Westminster and a short trip on the circle line from the Grand London Paddington Hotel. 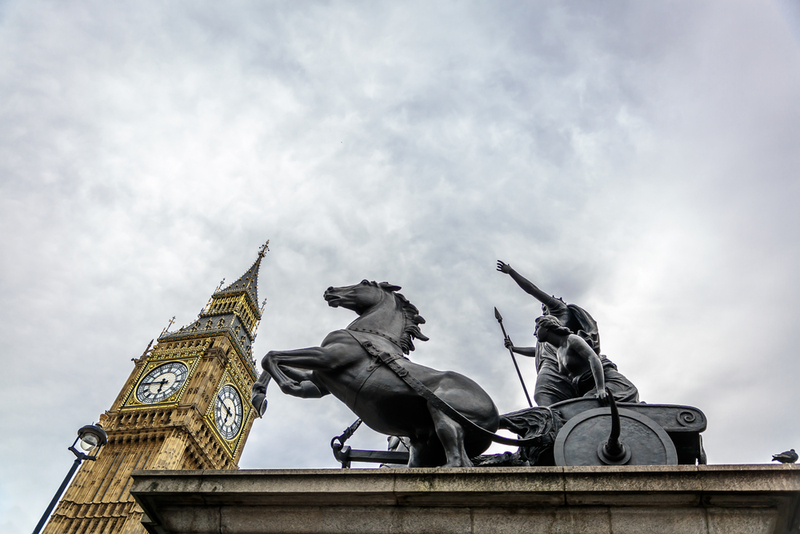 Absorb some of the UK’s ancient history by visiting the statue featuring Boudica and her daughter. It’s often overlooked but should be considered a hidden gem for tourists. It features the striking queen of the Celtic Iceni tribe that led the now famous uprising against the Roman invaders. It’s located on the western end of Westminster Bridge facing towards Big Ben. Whether you have kids with you or you simply adore Paddington Bear, this statue is a great place to visit. It is, of course, located at Paddington Station, where the curious bear first arrives in London. The statue was unveiled by the author of the famous books in 2000 and it’s become a popular spot to visit for young and old alike since. The best part is, it’s just a 10-minute walk from hotels near Bayswater Tube Station. 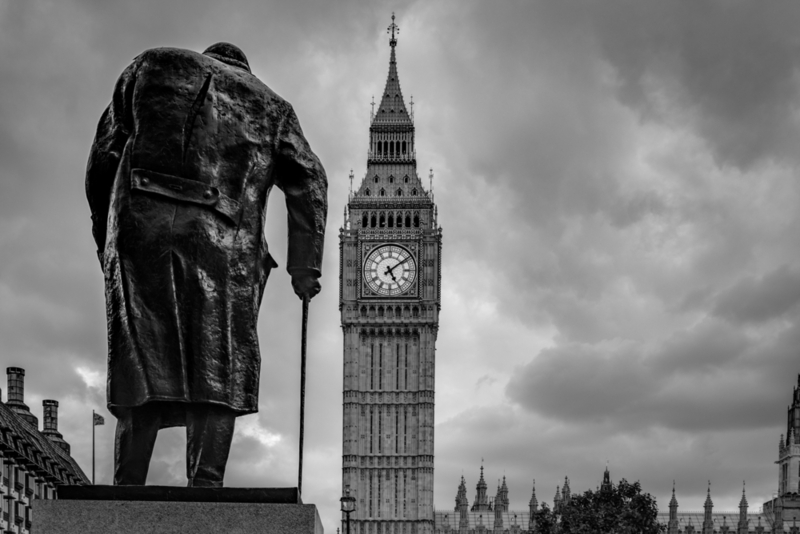 When you think of iconic London figures from the last century, Winston Churchill is likely to make the list after steering Britain to victory in WWII. His statue can be founded in Parliament Square where its stood since the 70s. If you want to delve deeper into Churchill’s legacy there are plenty more depictions of him throughout London, including in the House of Commons, which can be accessed via tour, and the floor mural in the National Gallery. If you want more childhood nostalgia, make sure you add the Peter Pan statue to your list. It’s set in the stunning Kensington Gardens and features the famous character surrounded by fairies and woodland animals. The original was erected without announcement (or permission) to make is seem as though fairies has placed it overnight in 1912. Even the current location of the statue will delight fans of J M Barrie – it’s right in the spot where Peter lands after flying out of the nursery. Whether you want to find statues that will appeal to children on your trip or visit memorials that recognise the world wars, you could fill a whole day with London statues. Share the post "The Famous Statues of London And Where to Find Them"
This entry was posted in London Transports and tagged Famous Statues of London, hotels near Bayswater Tube Station, The Grand London Paddington Hotel. Bookmark the permalink.